Installing security cameras around your home is an excellent way to protect your family against burglars. Before installing the cameras, ask yourself which areas around your home are most vulnerable? 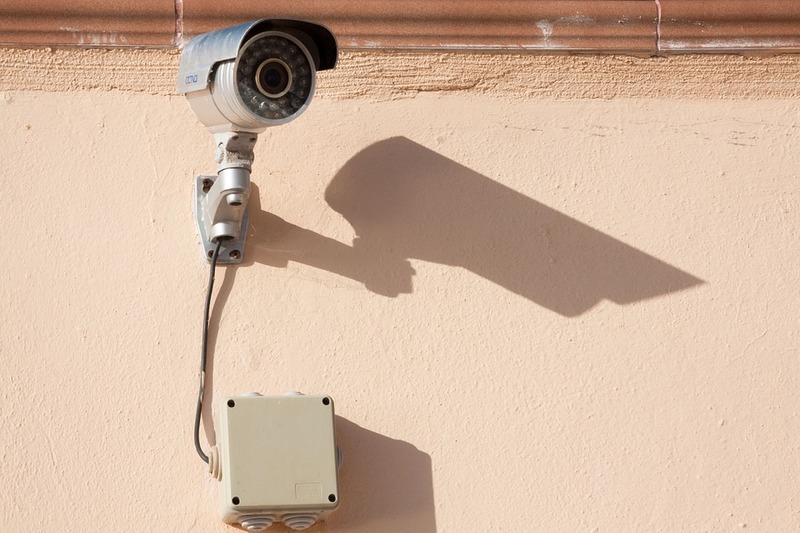 When it comes to security equipment, Alarming Ideas offers the latest security system technology for homeowners in southeastern Connecticut, including security cameras and video surveillance systems. Every Entry Door: Nearly a third of all home break-ins start at the front door, and another 22% of robbers will choose the back door. It is important to have a security camera, if possible, on all first level doors to the home. To avoid a burglar from tampering or damaging your camera, place it out of reach. Ideally, this would mean on the second-floor, but if you do not have one, try encasing your camera in mesh wiring or another protective barrier. Windows That Don’t Face A Street: It is common for thieves to try and enter a home by breaking windows that don’t face the street because they are less likely to be seen by a passerby. Be sure your video surveillance system covers these areas of your home. Backyard Area: If your backyard is overflowing with lawn machinery, grills, and other luxury items, it is only a matter of time before a burglar stumbles across it. Protect your yard and home with a security camera can view the majority of your lawn. If you have a fence, be sure that your camera is able to capture the gate. Depending on the size of your yard, you might require more than one camera. To get help with fully securing your home from break-ins, contact Alarming Ideas for a free quote today. You can call them at (860) 887-2121 or find out more information about their house alarm systems by visiting them online.